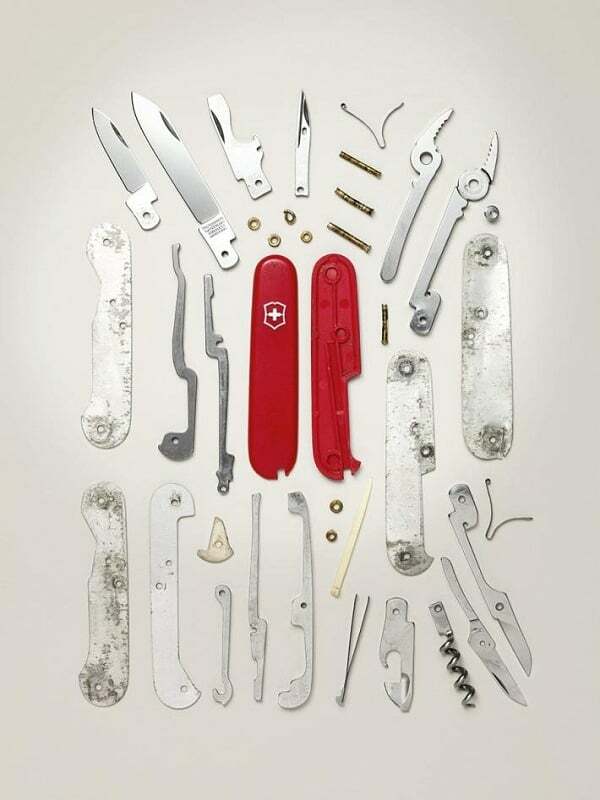 We like multifunctional things. 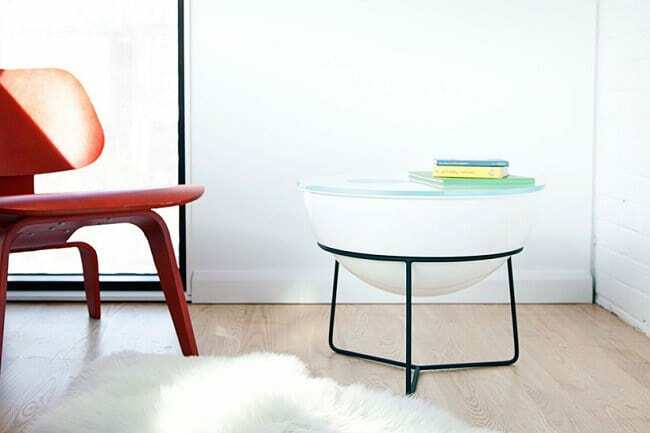 Backpacks that work as scooters, luggage that can charge your phone, multitools, survival kits- all this stuff gets us excited. 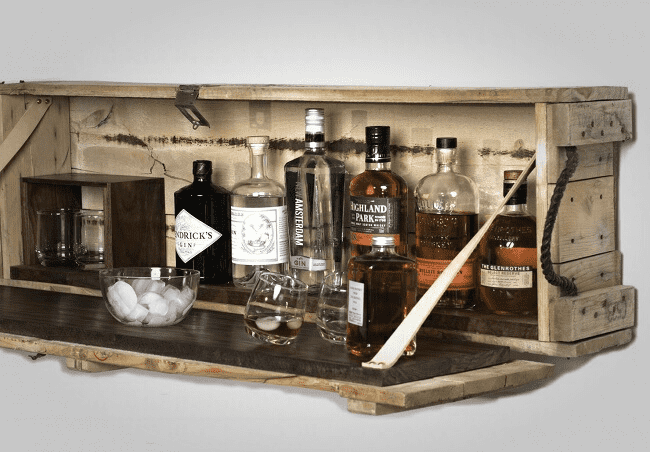 And that is why, when we laid our ever-watching eye on the Everything Table ($720), we knew it had to be featured on Men’s Gear. 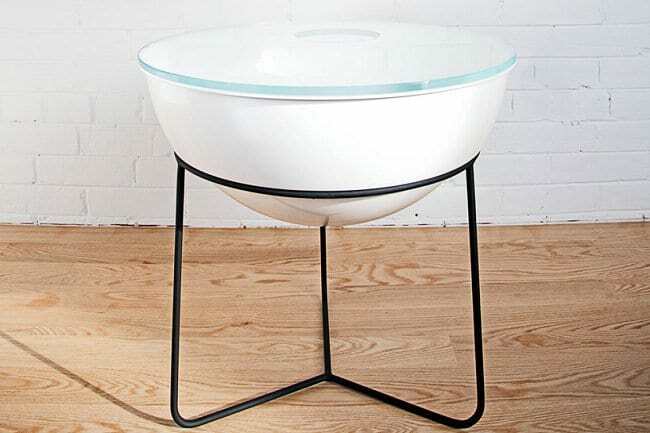 Created by Toronto-based studio Object/Interface, this is more than just a stylish table for your living room. 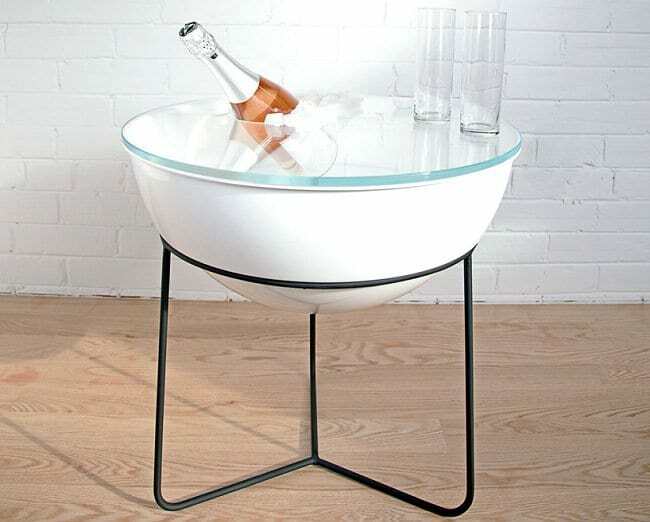 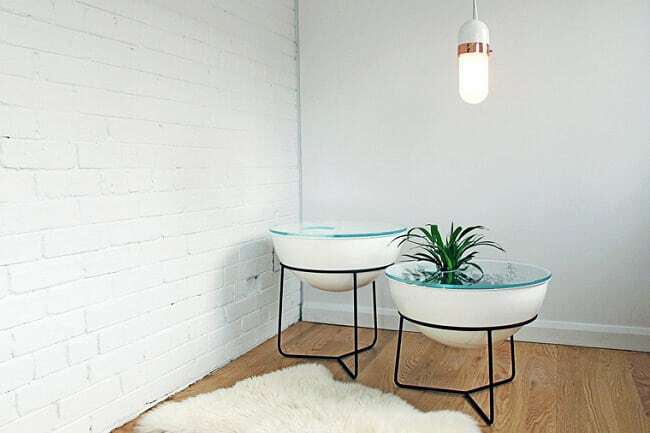 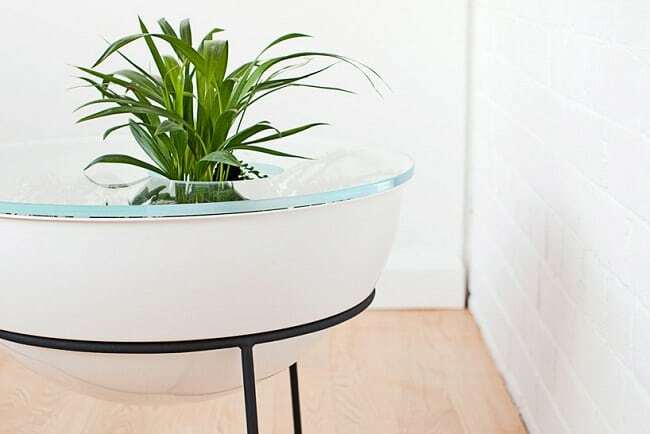 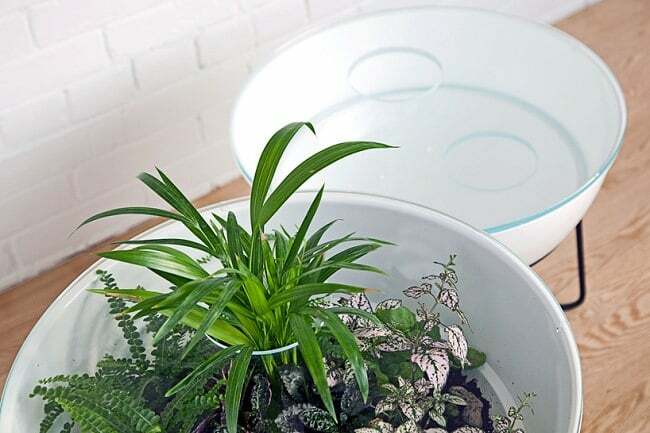 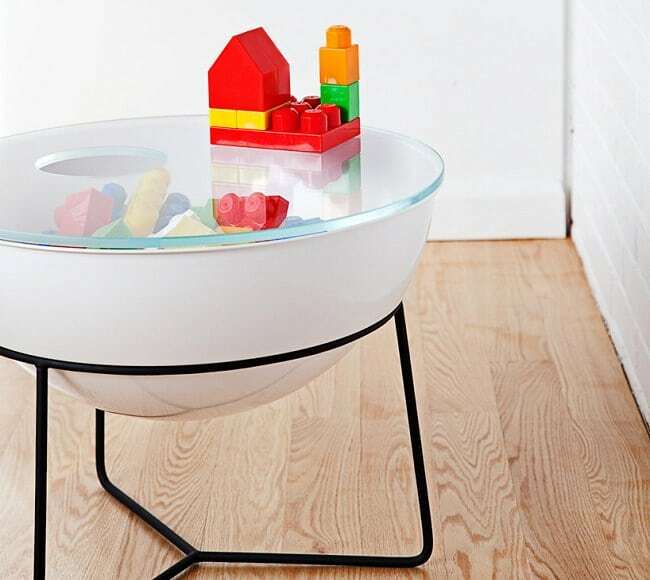 Made of a simple metal base that holds a large, white bowl topped by a glass surface, the Everything Table features a 5” hole for easy access inside. 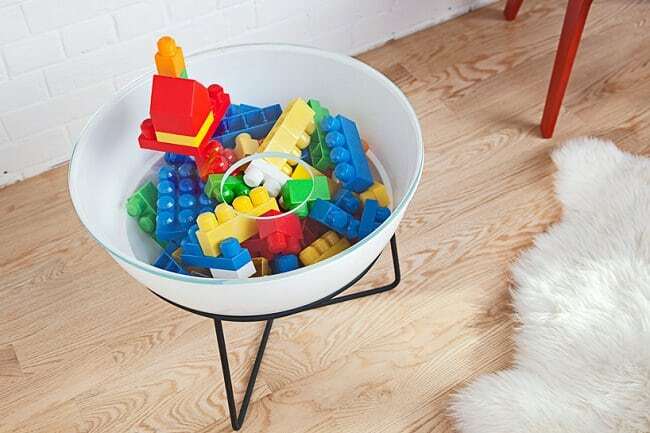 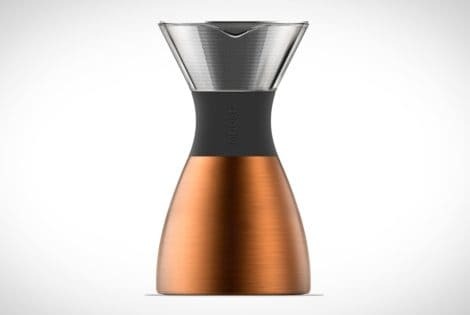 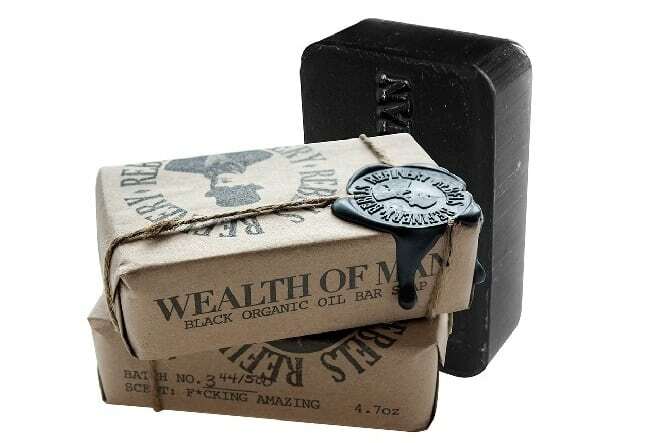 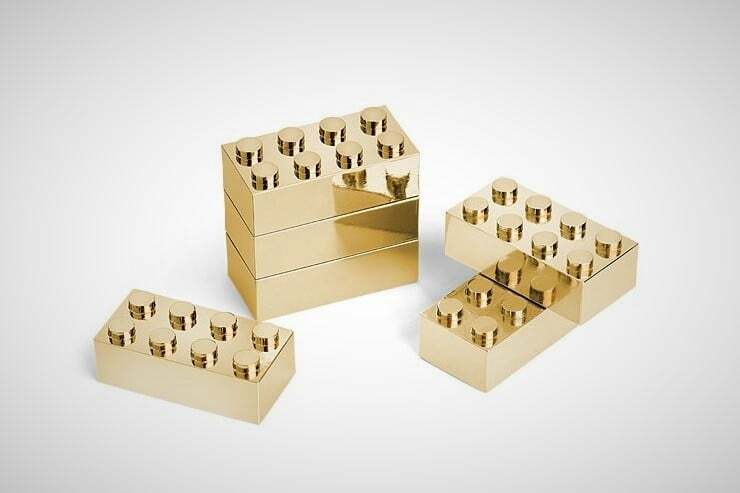 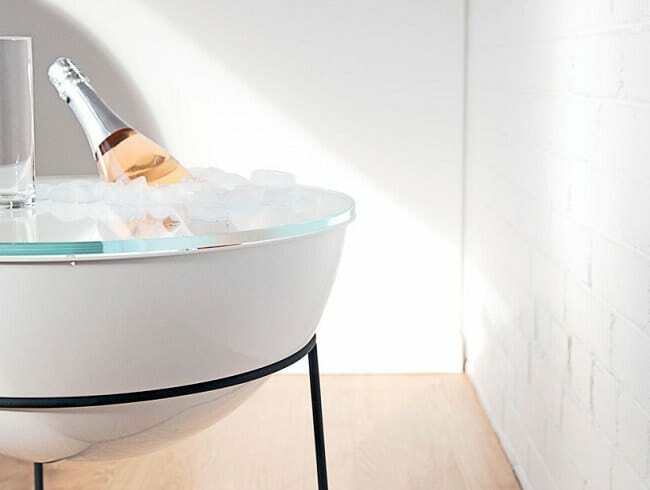 This allows you to fill it up and use it as pretty much anything you can think of, from terrarium, to toy box, to ice bucket for expensive champagne (or beer!). 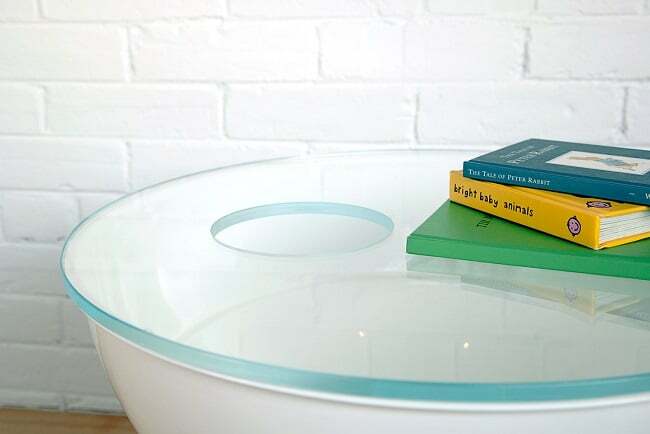 A secondary level of glass can also be placed within to display or store items at different levels. 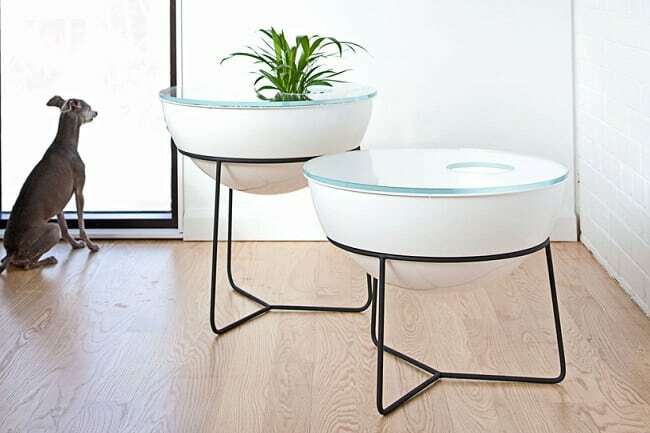 Available in short (16″) and tall (21″) sizes. 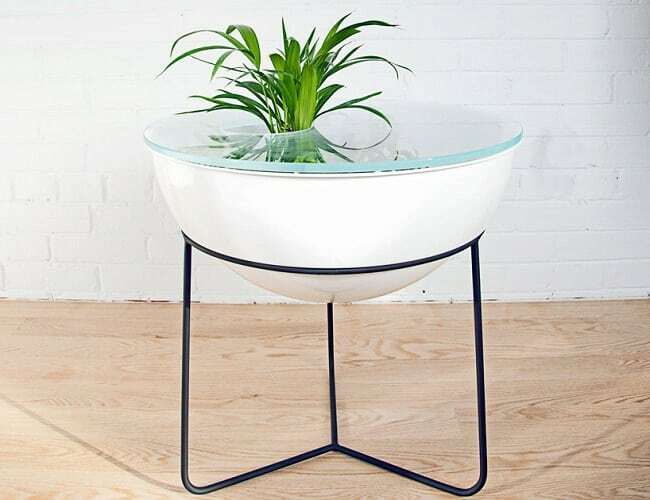 Looking for something a little bit more exotic than the goldfish aquarium? 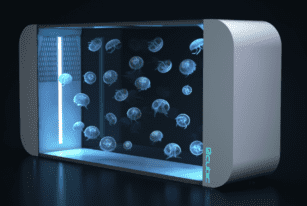 You might want to take a look at the Pulse 160 Cubic LED Jellyfish tank.